Metropolitan condos are located in the coastal community in Irvine, California. The Metropolitan building was built between 1989 to 1992 and features one to three bedroom condos that range in size from 800 to 2,231 square feet of living space. This is one of the closest buildings near the John Wayne Airport that is an easy five minute walk away. This is a secure gated complex with a total of 261 units located here. Condos come with underground parking spaces and offers easy access to the 405 freeway. The Metropolitan condo complex is under a homeowners association with no Mello Roos tax required. The dues include trash, water, on-site manager and use of the resort style pool, spa and fitness center. The Metropolitan homeowners association phone number is 949-448-6000. Pets are permitted in this building with certain rules and regulations by the association. 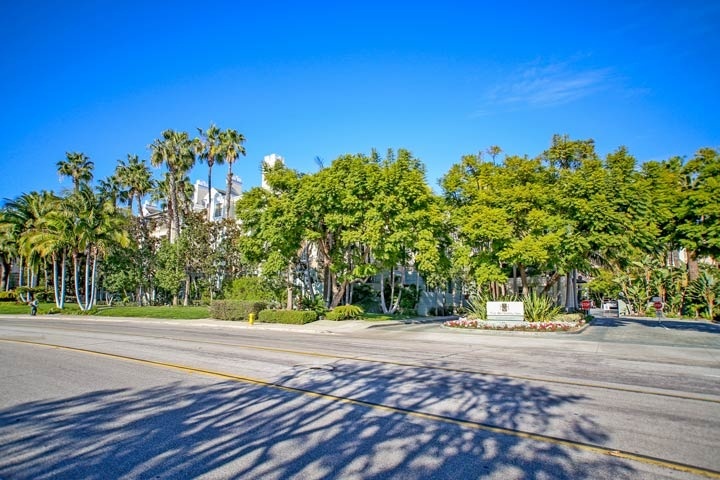 Below are all the available Metropolitan condos for sale and for lease in Irvine, California. Please contact us at 888-990-7111 with questions regarding this complex and any of the condos listed for sale here.